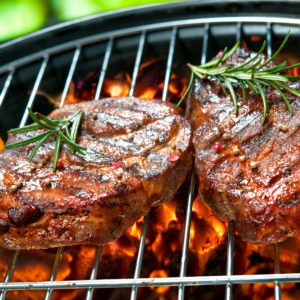 Do you love to grill? 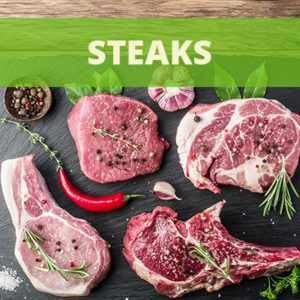 This bundle is for you! 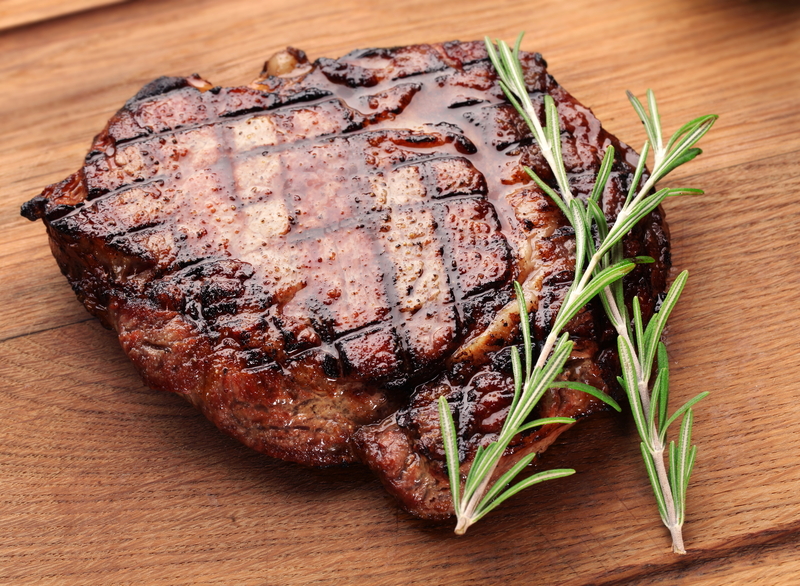 You will receive 2 juicy t-bones and 2 amazing rib-eyes along with 4 lbs. 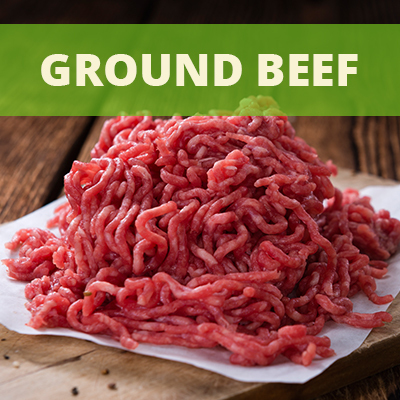 of our ground beef. 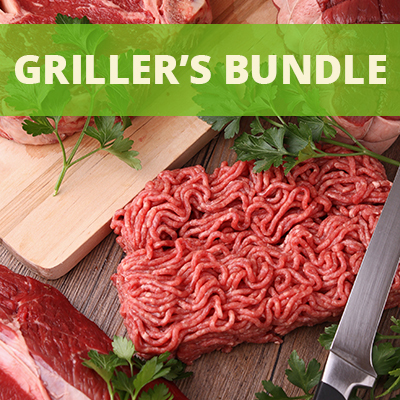 This great bundle includes approximately 8 lbs. 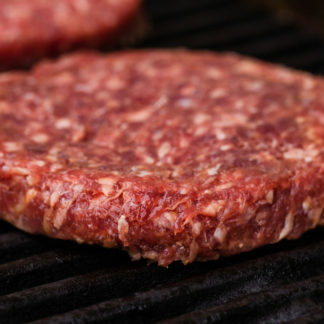 of delicious healthy grass fed ground beef. You can always rest assured that all of Dierks Farms Grass Fed Beef is completely antibiotic and steroid free and has NEVER been fed grain! 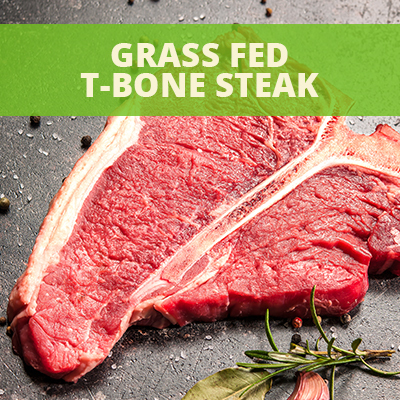 All of our beef is graded USDA Choice to insure you have the healthiest most delicious grass fed beef available today!